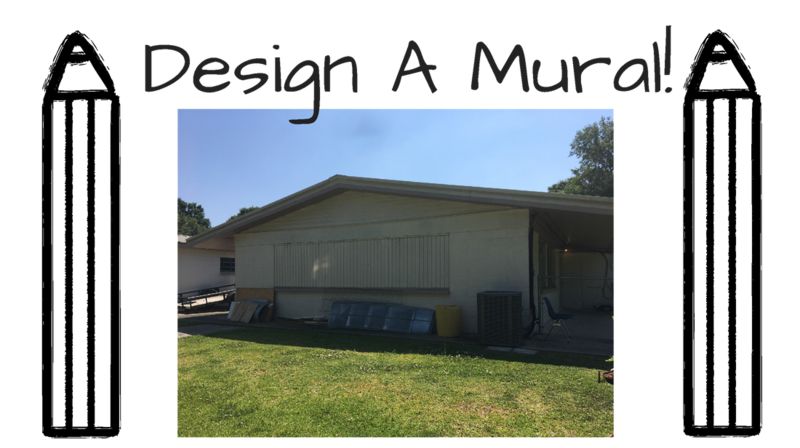 The Vermilion Arts Council (VAC) and the Christian Service Center (CSC) are now accepting submissions for a mural design that will grace the exterior wall of the Christian Service Center facing the community garden. This mural will be a community initiative of the people of Abbeville, and will be the first of a series of community murals for the people, by the people, supported by the VAC and CSC. A panel of judges will select the winning design and then community volunteers will be gathered to paint the building in the spring. Mural design should be based on the mural theme, "Growing in the Spirit". regular business hours. Address' listed below. Submissions are open to all ages and you do not have to be an "artist" to enter. Please mail in or drop off your submission by Friday, November 9, 2018. A small prize will be given to the artist who designs the winning picture.